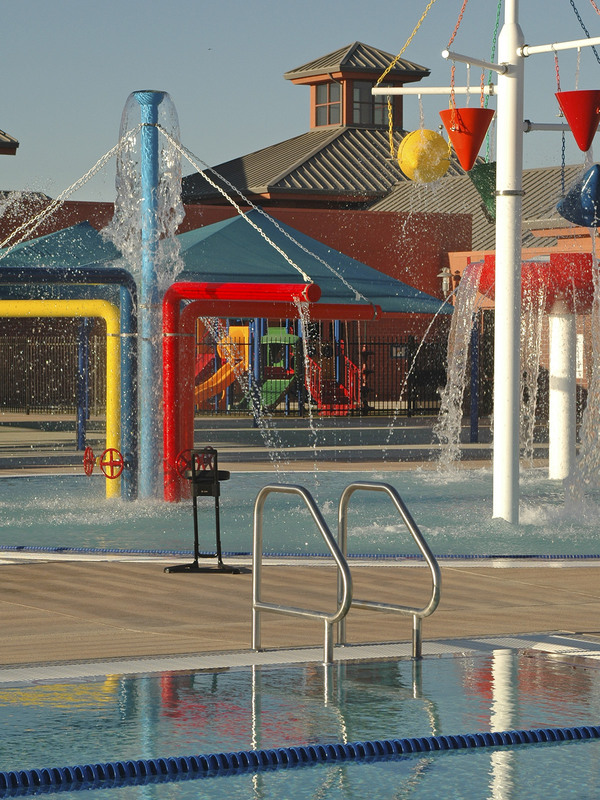 This recreation and aquatic facility is the second phase of a 15-acre community park. 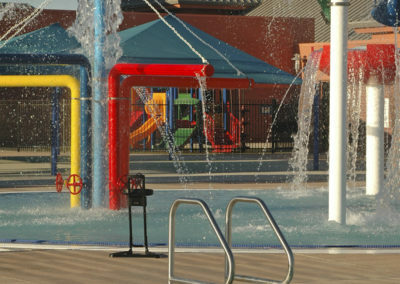 Phase I, includes soccer and ball fields. 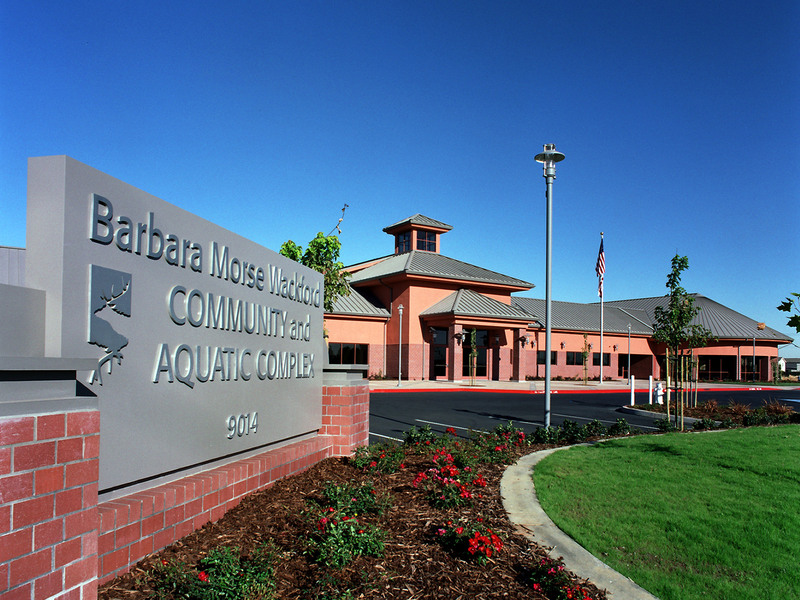 Phase II consists of a 43,000 sf community activity and aquatics center. 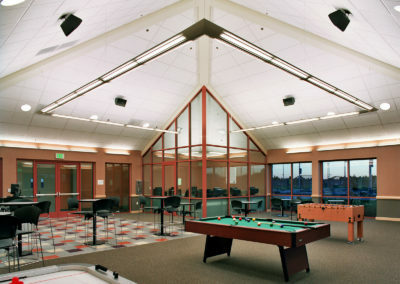 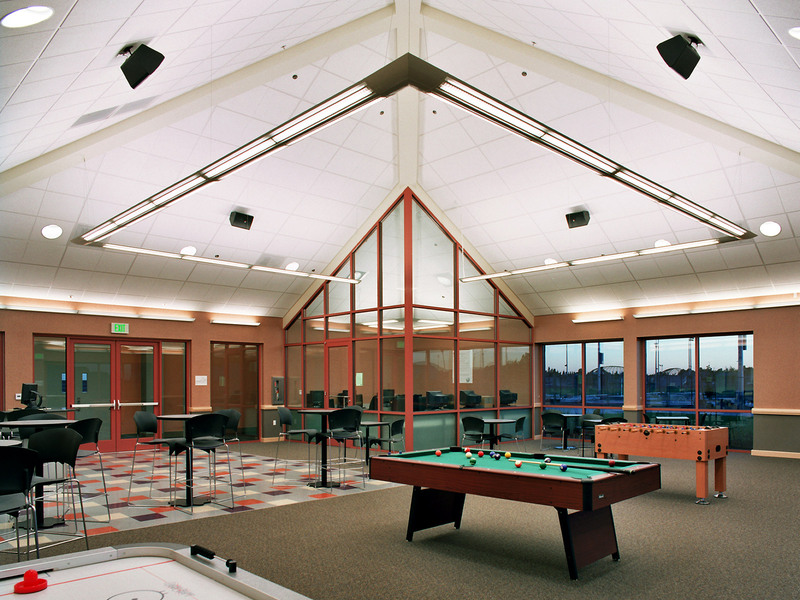 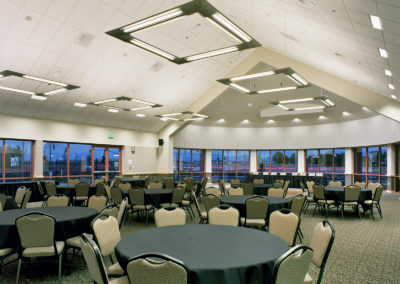 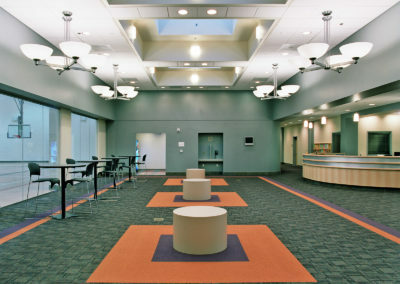 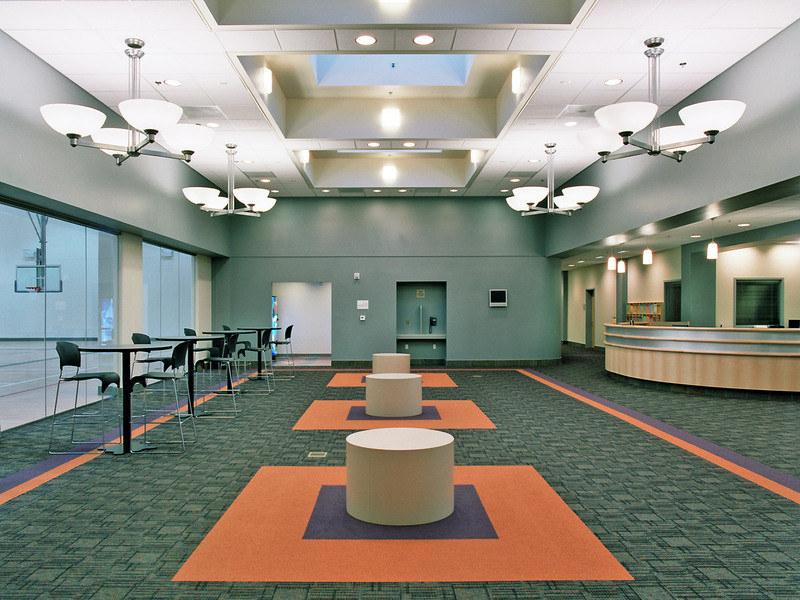 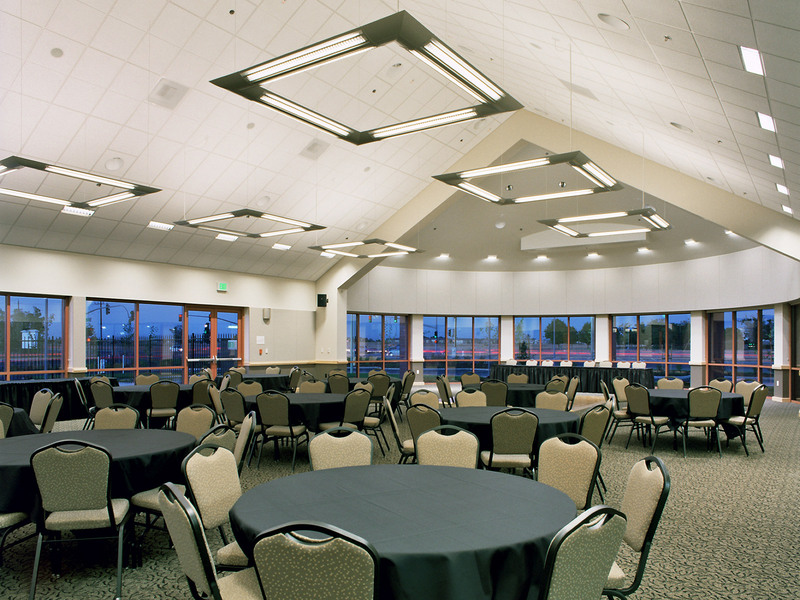 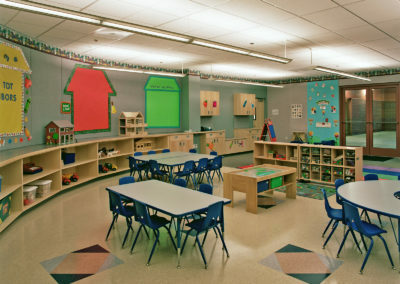 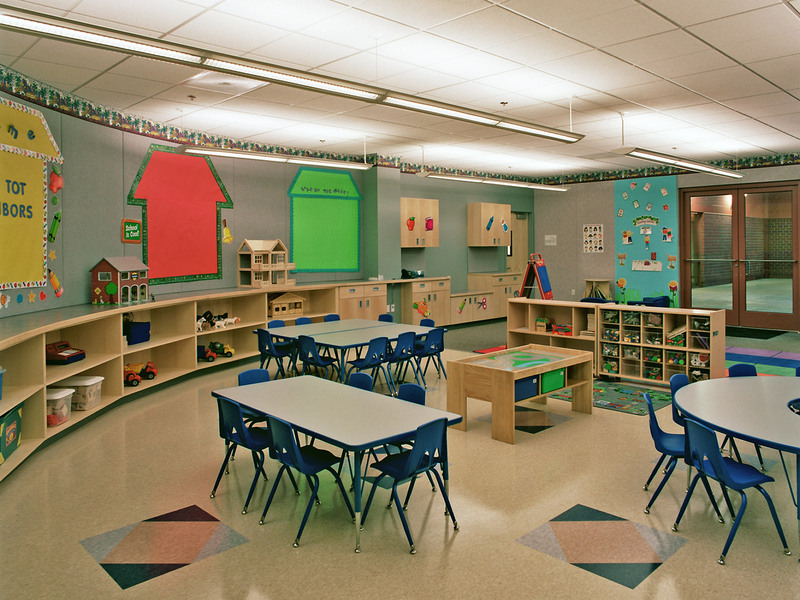 The activity center includes an indoor gymnasium, community room with audio/visual equipment and classrooms for use by the public, teen center with outdoor patio area, preschool with outdoor playground, caterer’s kitchen, lobby / lounge, reception and administration areas. 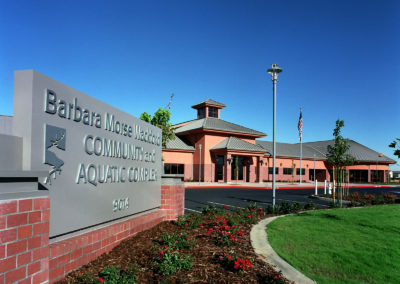 The aquatic center includes reception lobby, indoor classrooms, family changing room, lifeguard and administration rooms servicing the outdoor aquatic area. 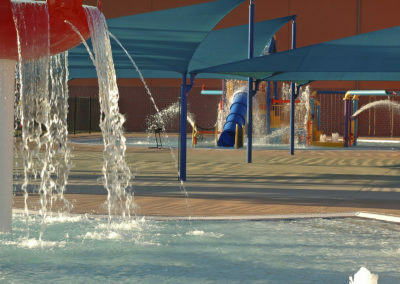 Aquatic features include a 10-lane 25 yard competition lap pool with diving boards and shaded bleachers and a recreational leisure pool with waterslide, play toys, and a 3-lane 25 yard lap pool. 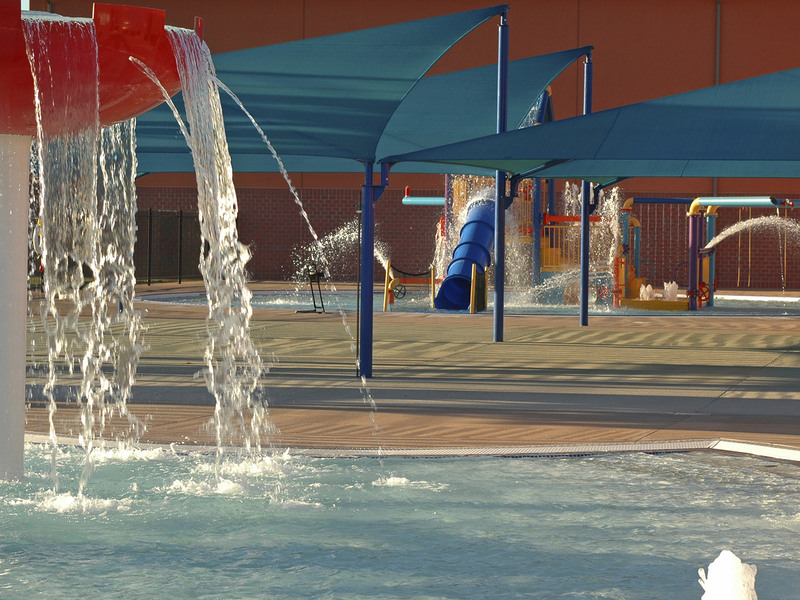 Other outdoor features include sand volleyball courts, shade structures, snackbar and lawn areas.